On-demand cargo is the fastest form of transportation in the world, requiring almost-immediate crew response times. Ameristar applies the fundamentals essential to emergency cargo to its passenger operations. We never close. Count on fast quotes, responsive crew, and plenty of amenities when flying Ameristar for business or pleasure. The most unique part of Ameristar’s passenger service: We fly for only one customer per aircraft per day, offering maximum flexibility and making every charter feel like the ultimate in private charter. 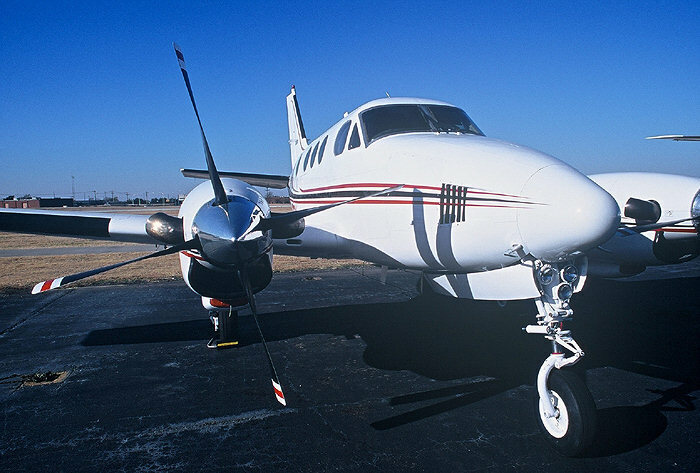 Available for executive, private and group charters. 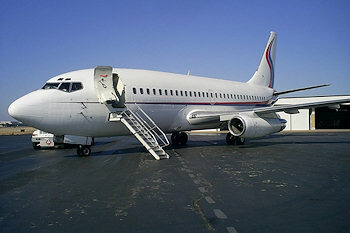 Available for executive and private charters.